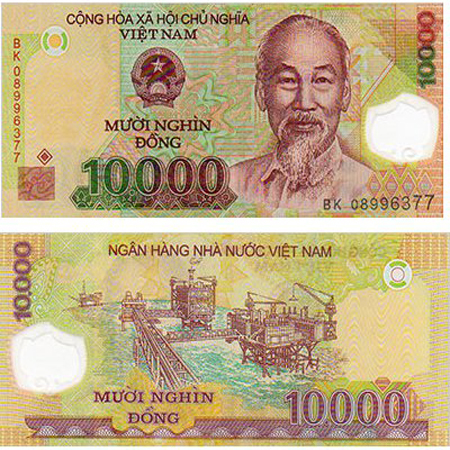 Vietnam Dong (VND) is the official currency of Vietnam. 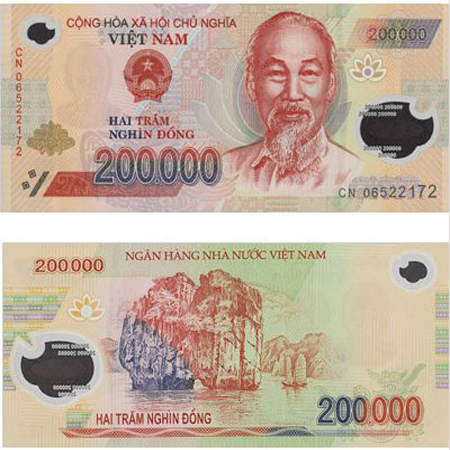 There are two versions of Vietnam currency are in use: the Polymer note (500.000 VND, 200.000 VND, 100.000 VND, 50.000 VND, 20.000 VND, and 10.000 VND) and the Cotton note (5.000 VND, 2.000 VND, and 1.000 VND). 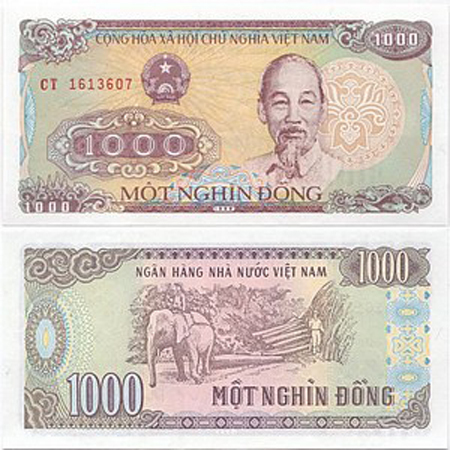 When the banker hands you a bunch of Vietnam Dong, you should take a deep breath before starting to count it as you may feel a little overwhelmed with the multiple zeroes on the notes. 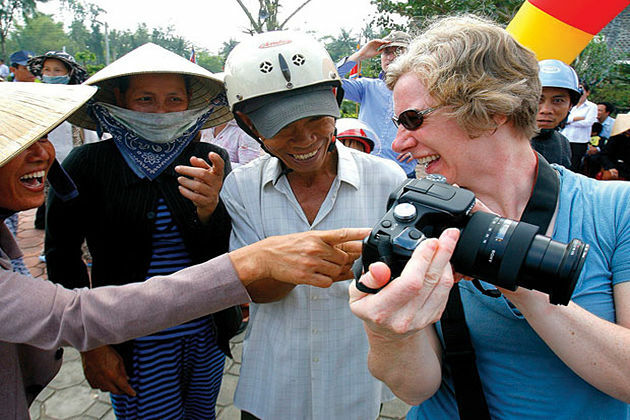 Hope this article will be of some help in your Vietnam Tours. 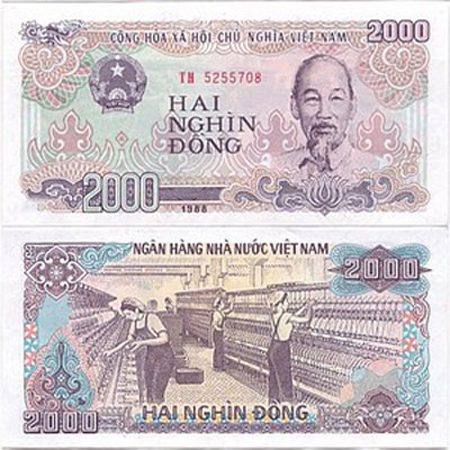 This currency was first introduced to the country by the government of North Vietnam in 1946, replacing the old one of the French colonial government. Two revaluations followed in 1951 and 1958. 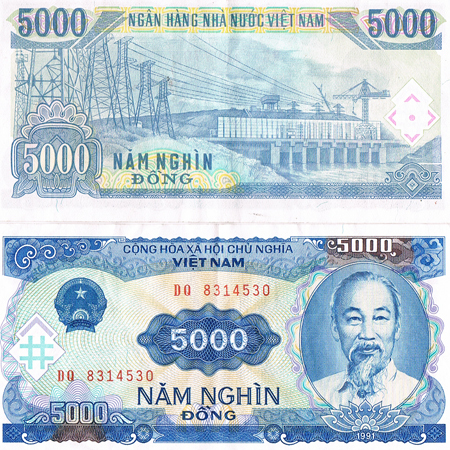 After the reunification of Vietnam in 1975, Vietnam Dong is unified. 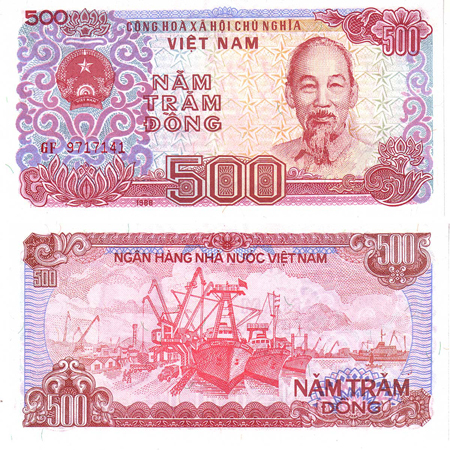 The new dong equaled 1 dong of North Vietnam and 0.80 of South Vietnam. On the 14th September 1985, the dong was revaluated, equalling 10 old dongs. This event caused a cycle of inflation that would continue until the mid-nineties. 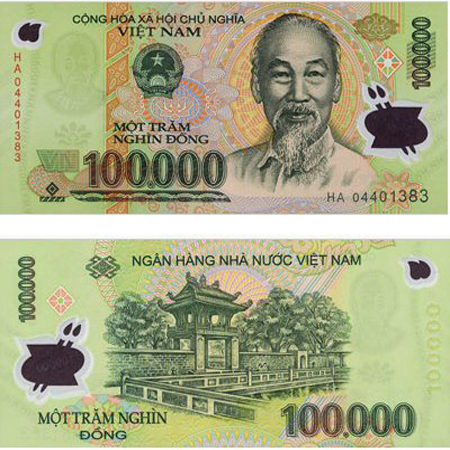 How to Identify Vietnam Currency? Please note in mind that these values are changeable with time. Therefore, double check the exchange rate every time you are about to get some exchanged. 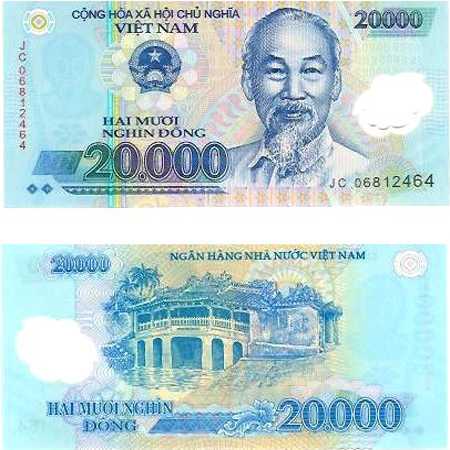 The 200.000 VND and 10.000 VND (very similar in color). 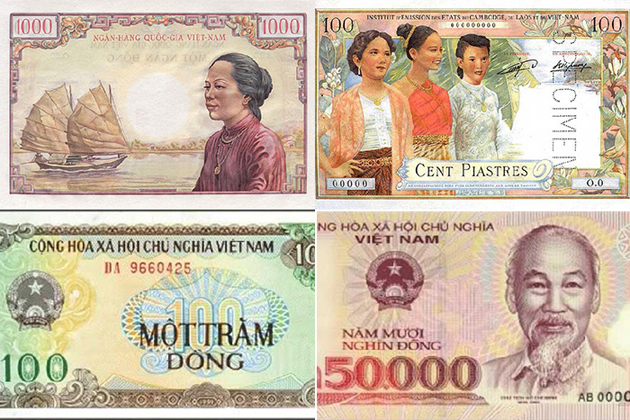 Besides, be aware that the polymer Vietnamese notes can often stick together. Make sure you “flick” the notes when you count them out or you might end up paying double. 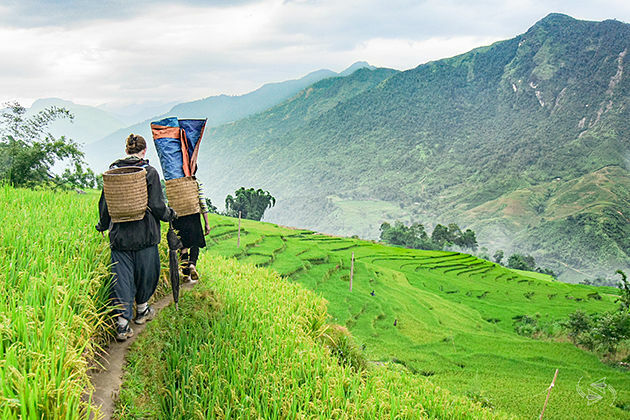 The ultimate rule for shopping in Vietnam is “bargain, bargain and bargain” because “you’re a foreigner, pay foreigner’s prices”. One tip for haggling is when you buy something, give a lower price than the one vendors offer you. 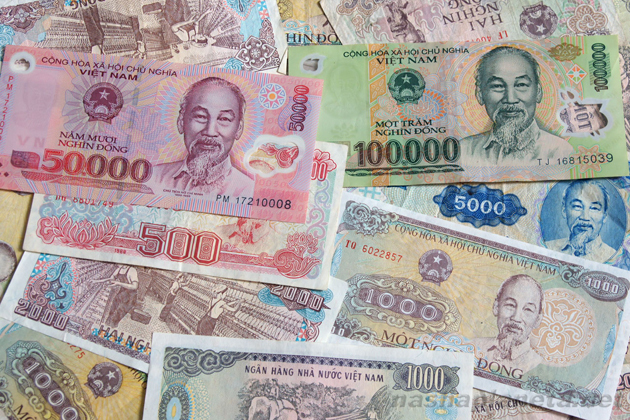 If not, the effective way to avoid “foreigner tax” is to go shopping with a Vietnamese to help you haggle the price. 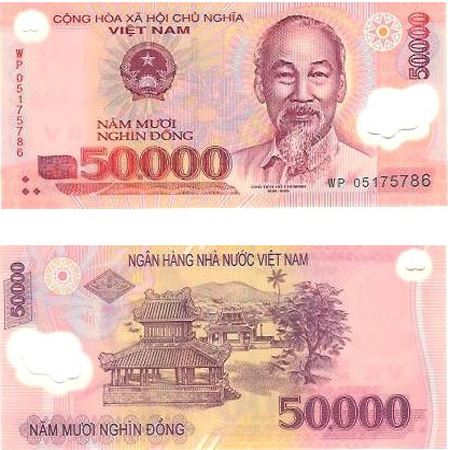 In Vietnam, people use dot to present thousand units 500.000 VND for example and comma to do to decimal ones 3,14, which is opposite to the rule of most countries in the world. 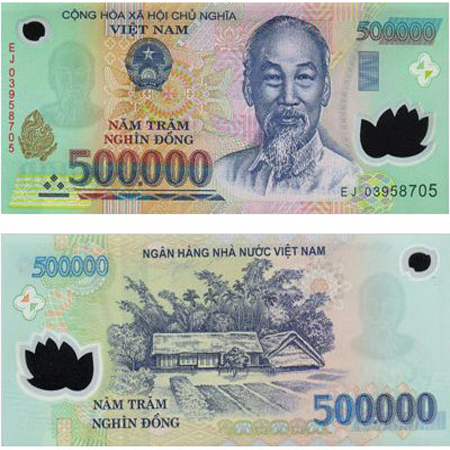 So consider the price carefully or you will misunderstand the price of 500,000 VND into 500 VND!